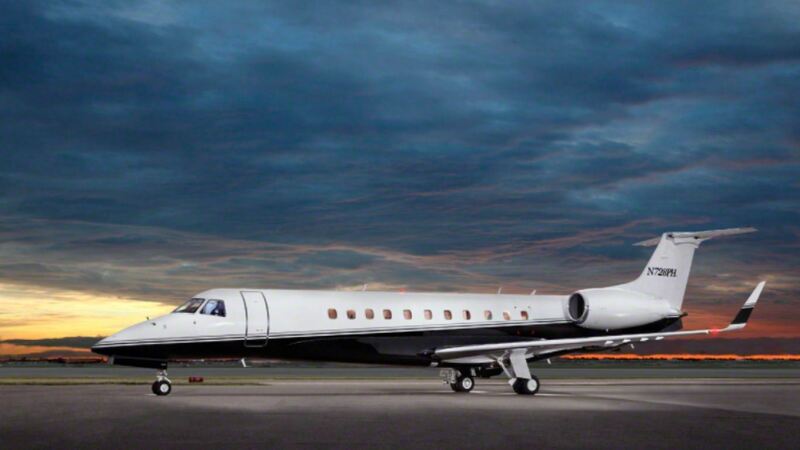 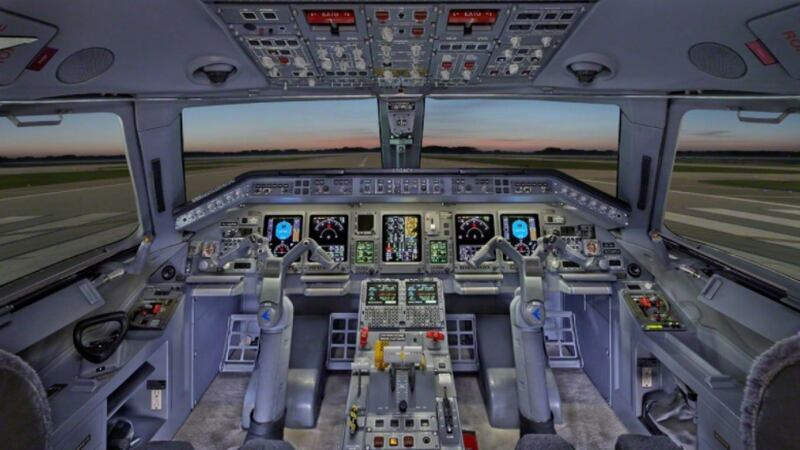 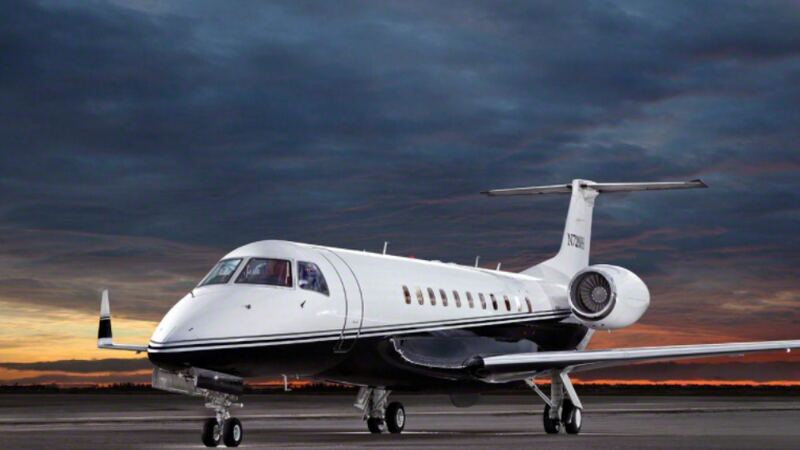 Legacy 600 N728PH is a business jet derivative of the Embraer ERJ 145 family of commercial jet aircraft. 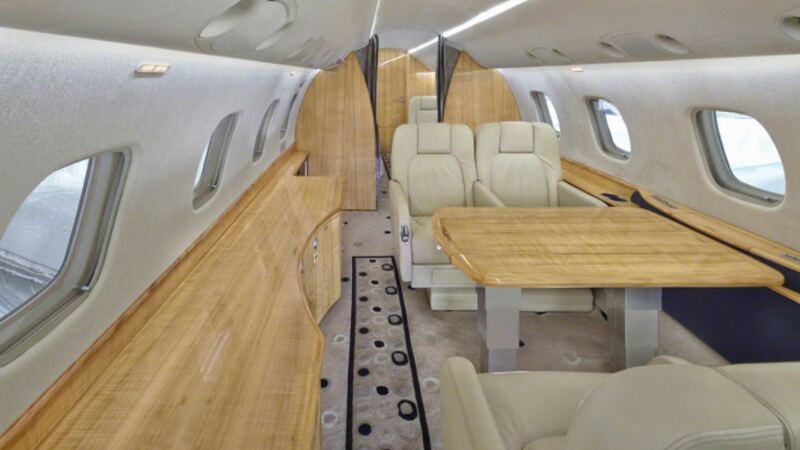 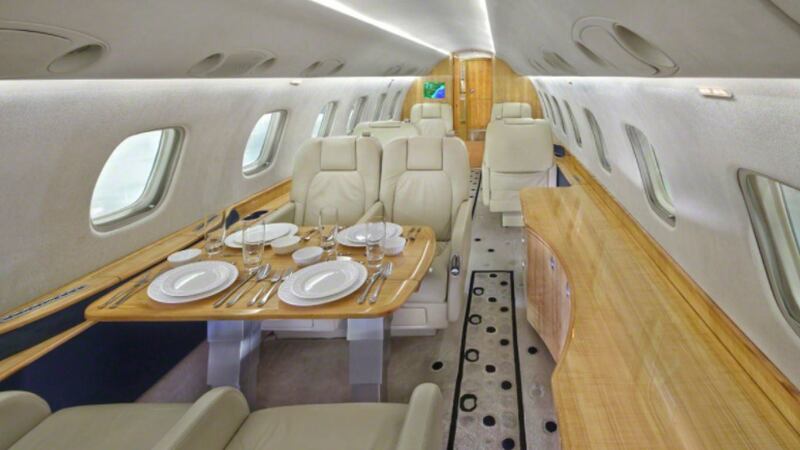 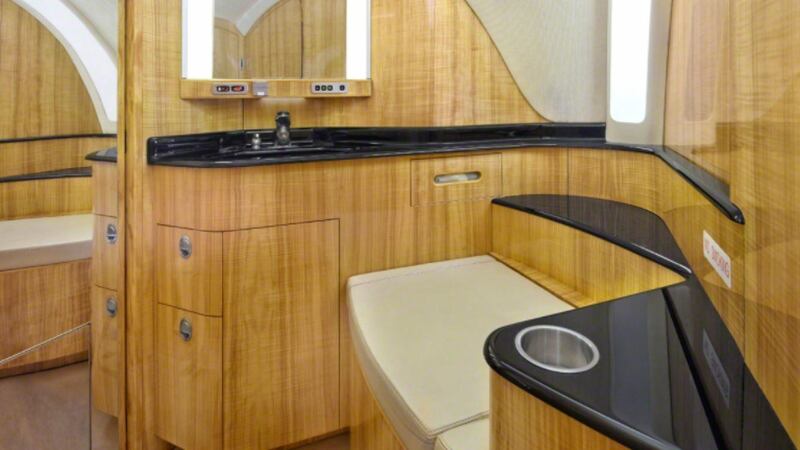 With 13 executive seats it has a range of 3,468 sm, cruise speed of 436 knots and ceiling of 41,000 ft. 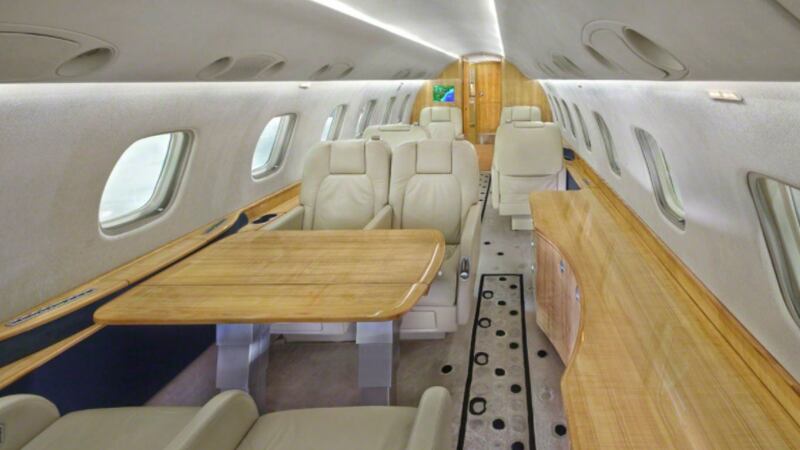 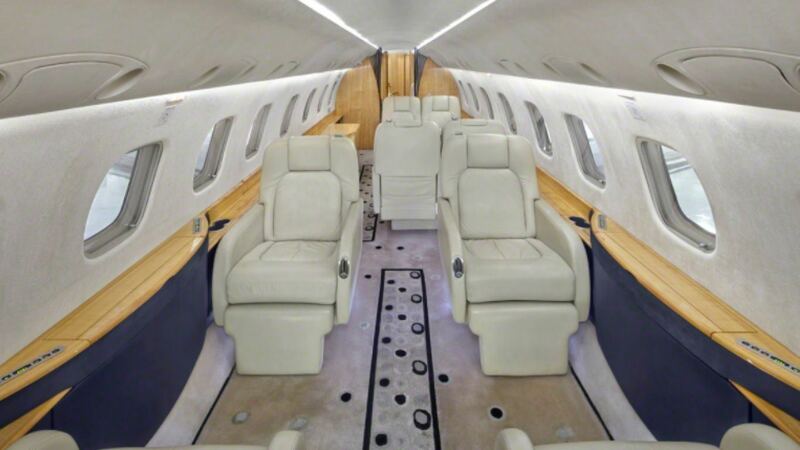 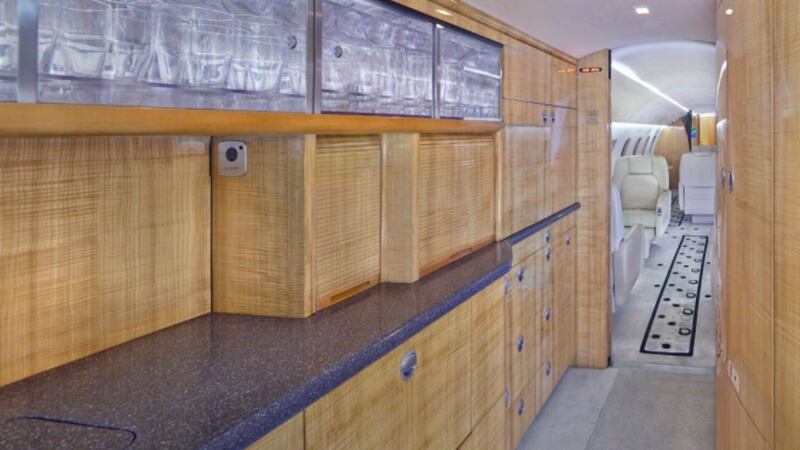 Equipped with an Airshow 400 system, Forward and Aft Flat screens, Satcom Iridium and Aerocom Interphone system, Medaire Service and Free unlimited domestic Wi-Fi.